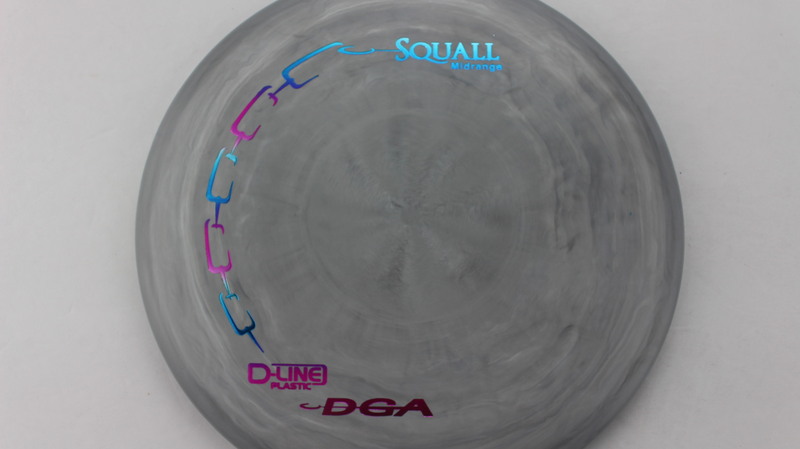 Swirly D-Line Rainbow - Pink/Blue/White - 170-172g Pretty Flat Neutral Stiffness $8.26 Just 1 left! 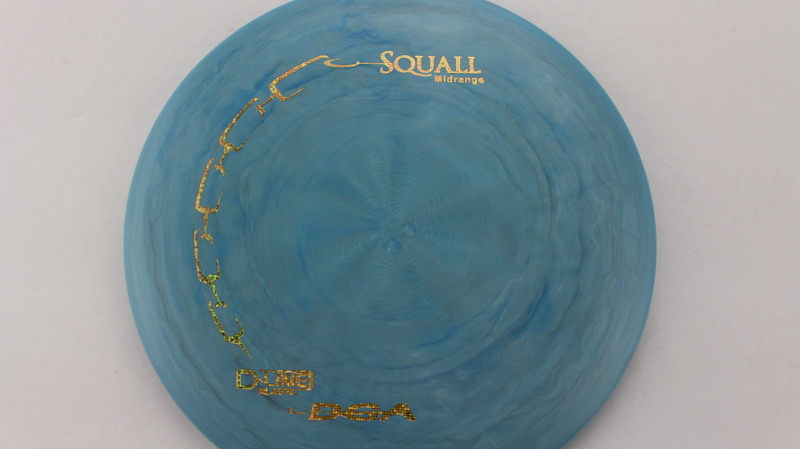 Swirly D-Line Oil Slick - Blue - 174g Pretty Flat Neutral Stiffness $8.26 Just 1 left! 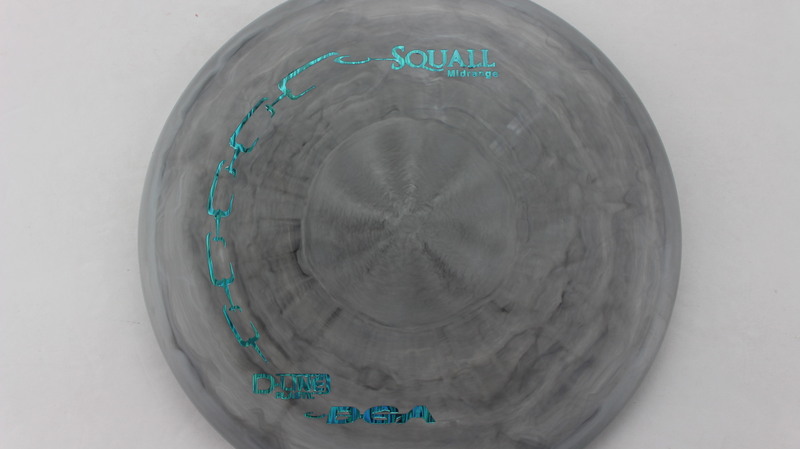 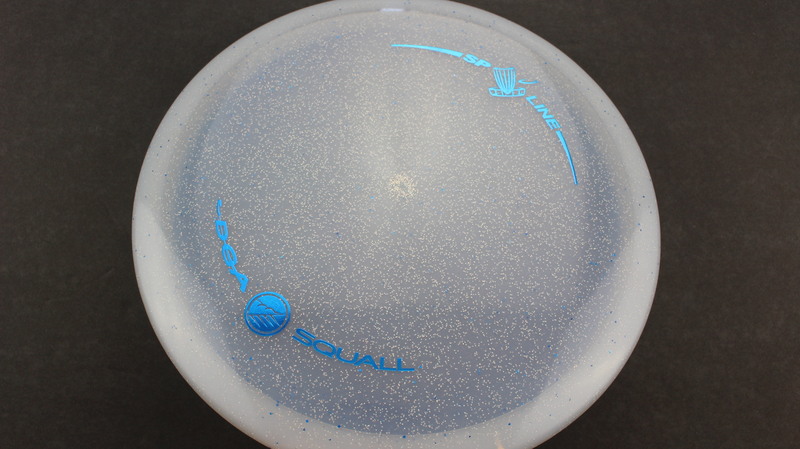 Swirly D-Line Oil Slick - Blue - 174g Somewhat Puddle Top Neutral Stiffness $8.26 Just 1 left! 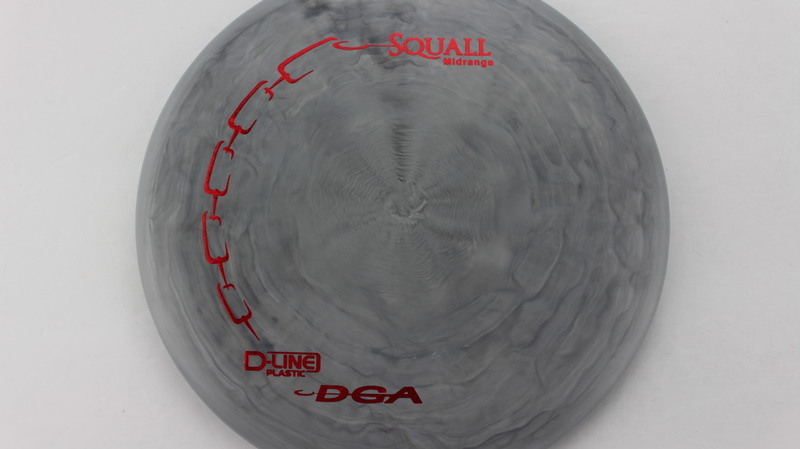 Swirly D-Line Silver - 173g Somewhat Puddle Top Neutral Stiffness $8.26 Just 1 left! 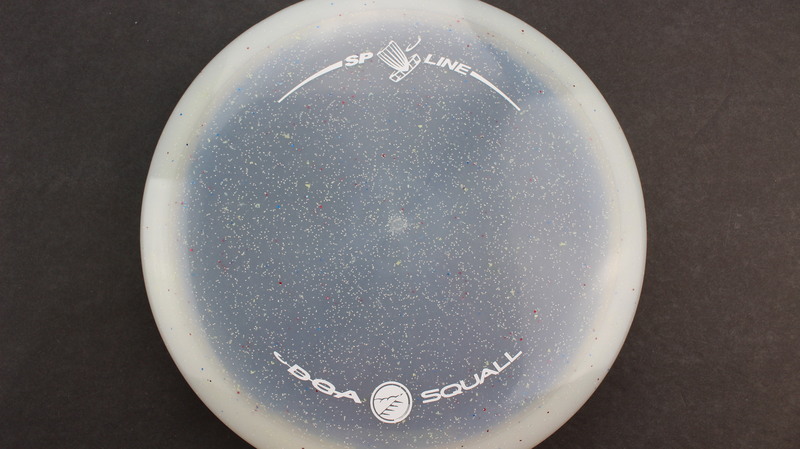 Swirly D-Line Gold Dots - Mini - 170-172g Pretty Flat Neutral Stiffness $8.26 Just 1 left! 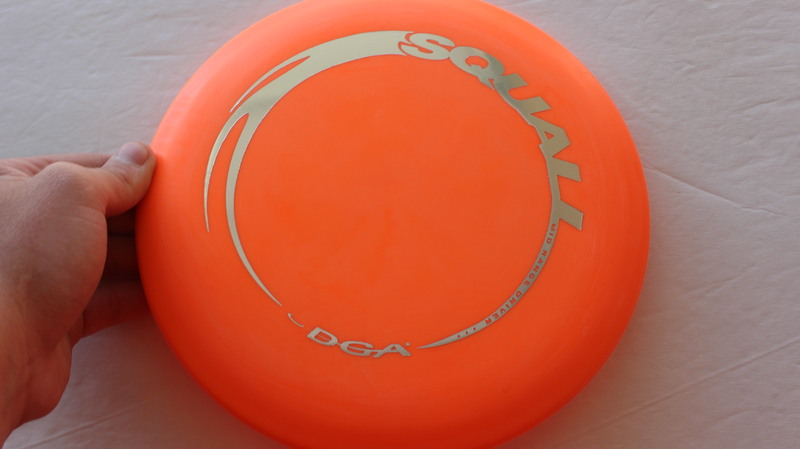 Swirly D-Line Rainbow - Pink/Orange/Yellow - 170-172g Pretty Flat Neutral Stiffness $8.26 Just 1 left! 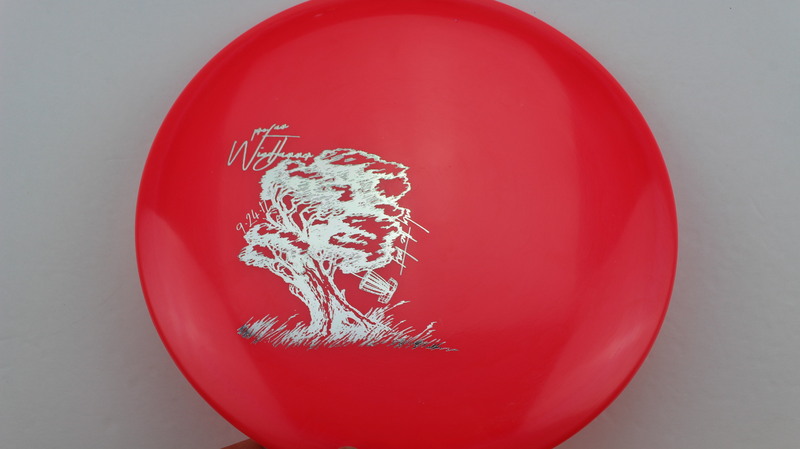 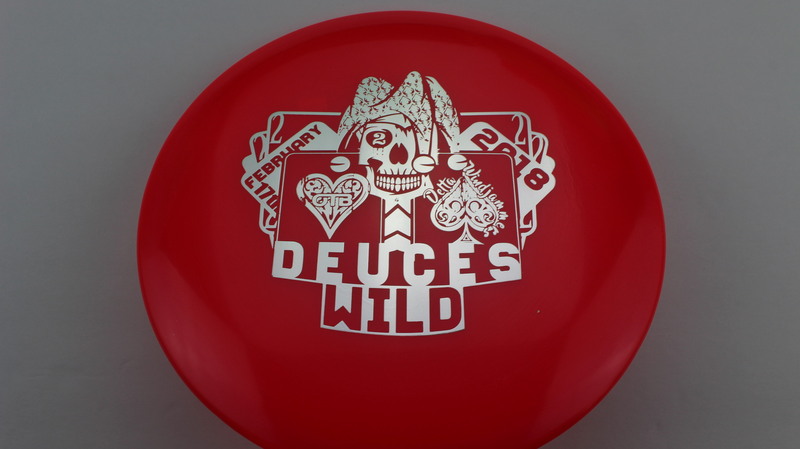 Swirly D-Line Red Dots - Mini - 170-172g Pretty Flat Neutral Stiffness $8.26 Just 1 left! 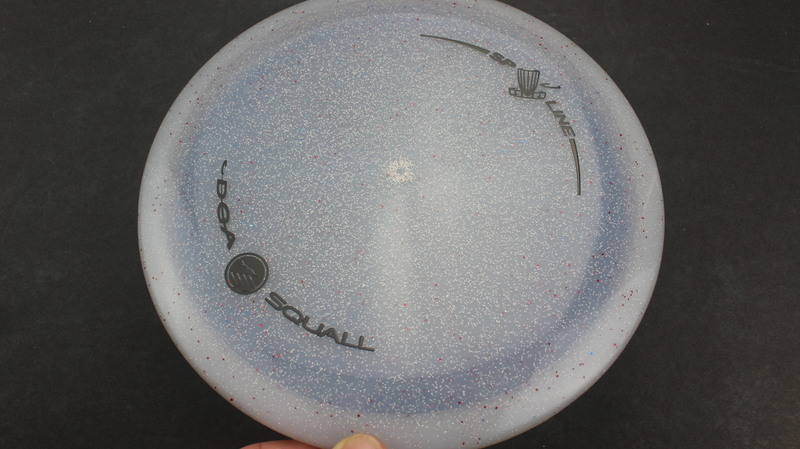 Glow - Pink Glow Flex Rainbow - 173-174g Pretty Flat Neutral Stiffness $16.51 Just 1 left! 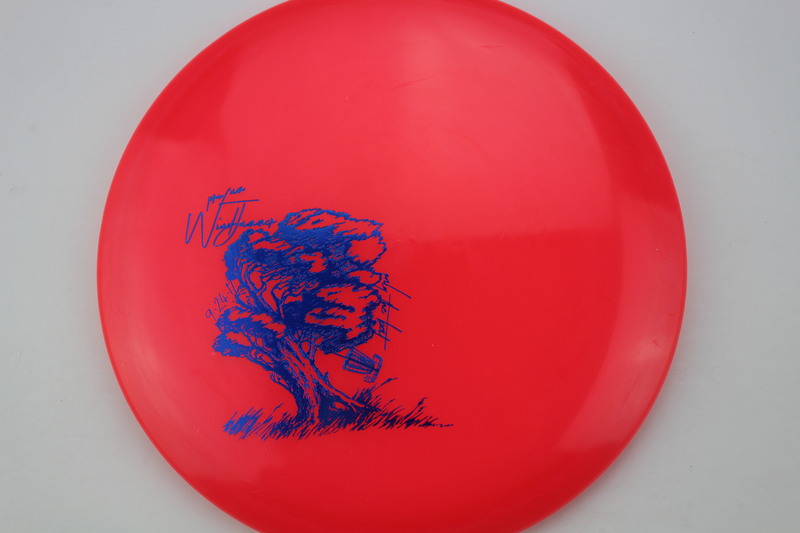 Glow - Pink Glow Flex Blue - 173-174g Pretty Flat Neutral Stiffness $16.51 Just 1 left! 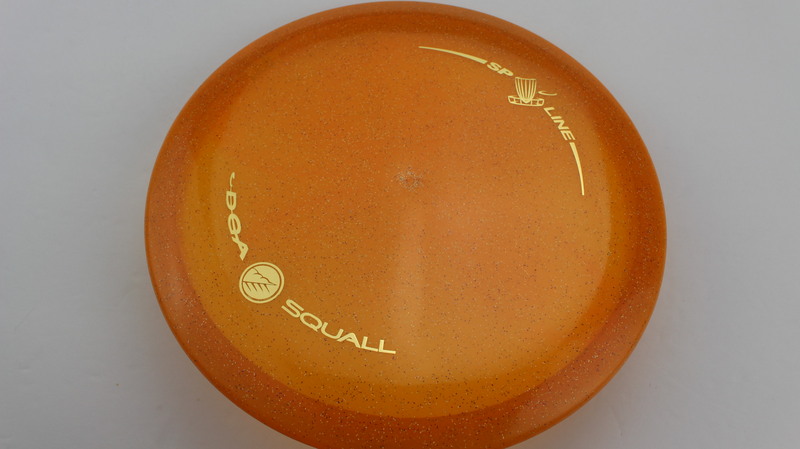 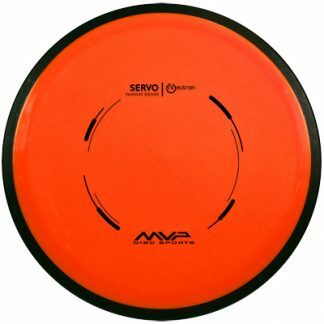 Orange SP Line Gold - 170-172g Very Flat Somewhat Stiff $14.68 Just 1 left! 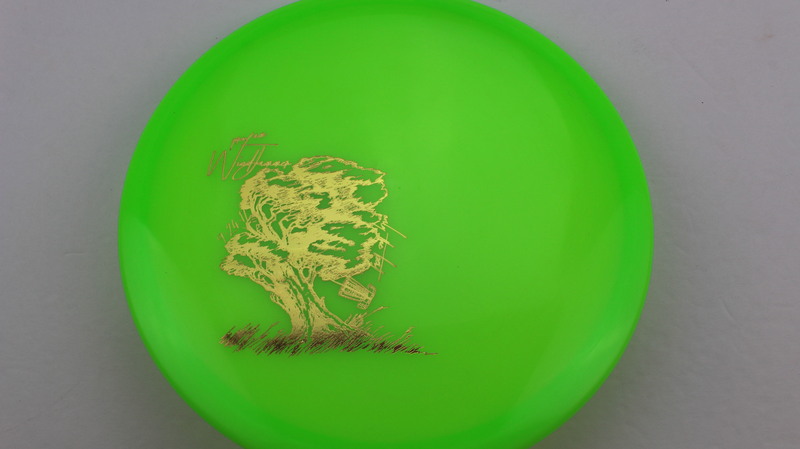 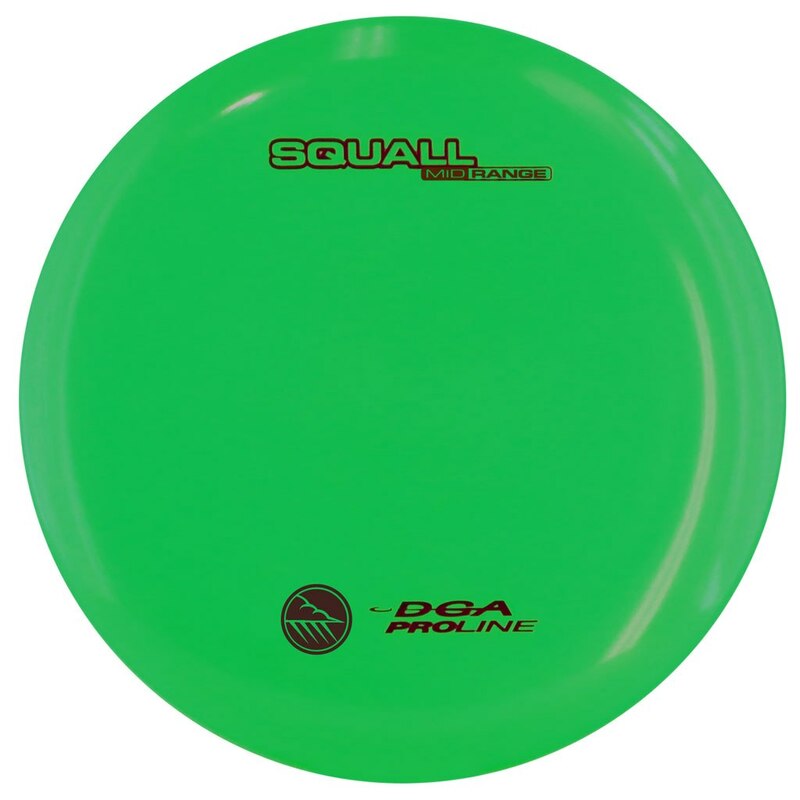 Yellow/Green SP Line Silver - 170-172g Somewhat Flat Somewhat Stiff $14.68 Just 1 left! 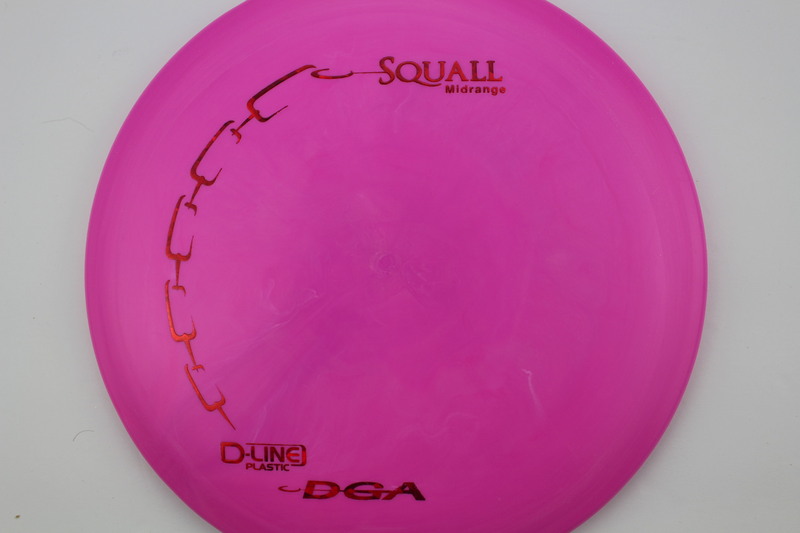 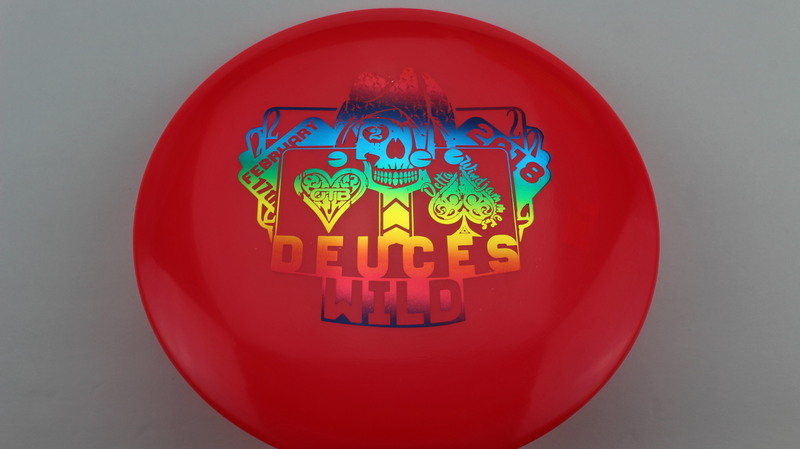 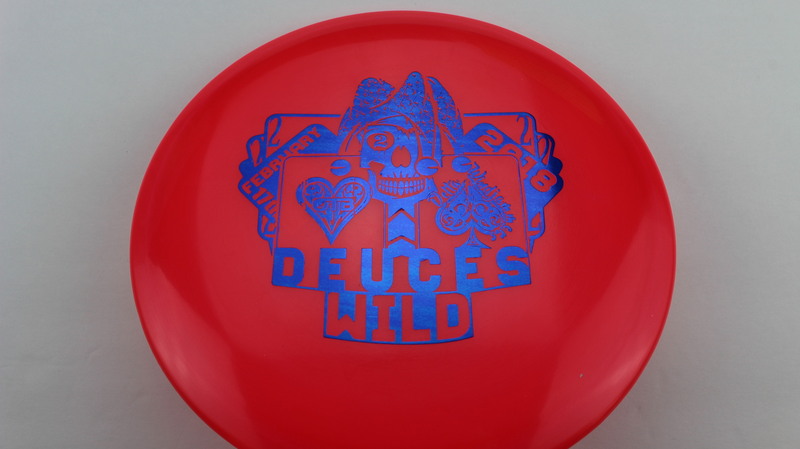 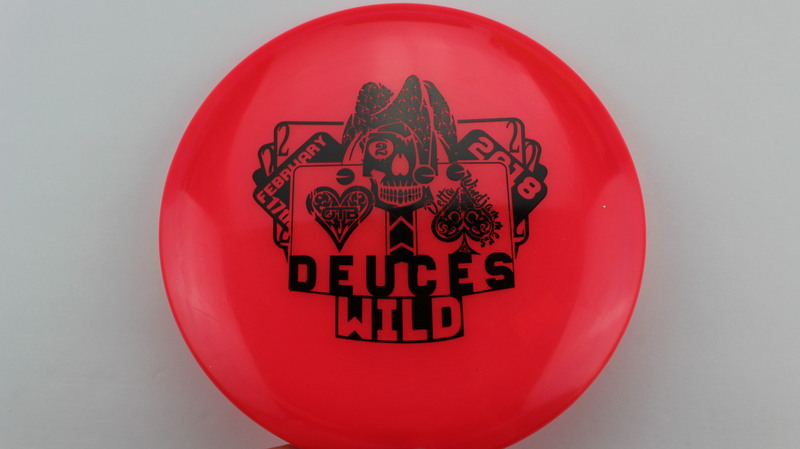 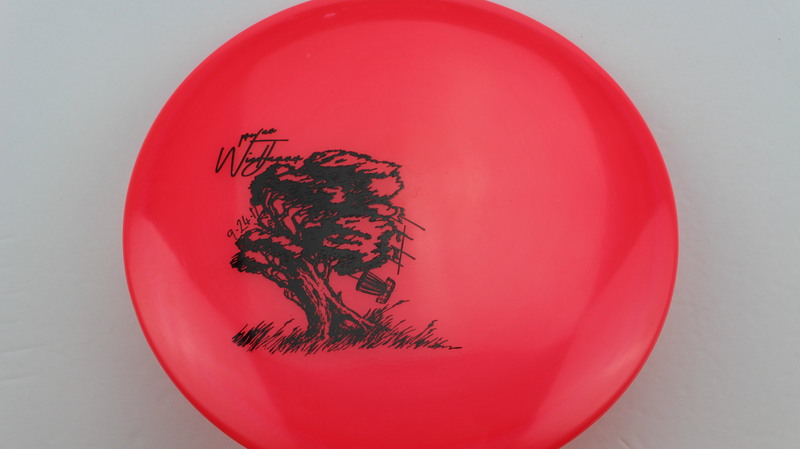 Pink D-Line Red Fracture - 175-176g Somewhat Domey Pretty Stiff $8.26 Just 1 left! 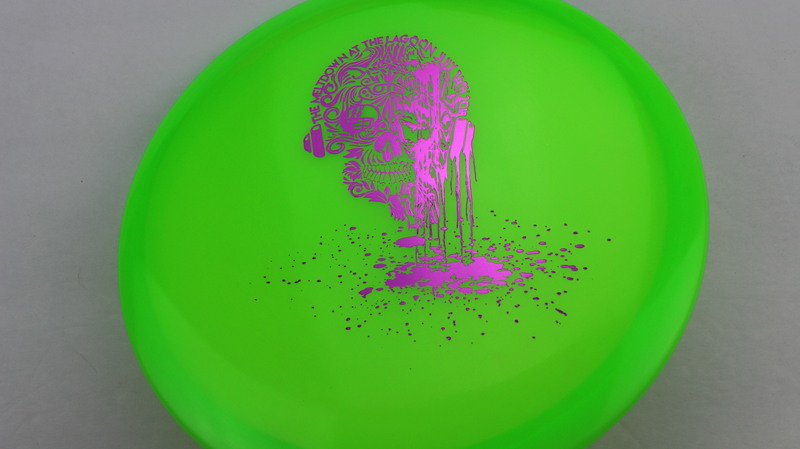 Glow - Pink Glow Flex Black - 177+g Neutral Flatness Somewhat Gummy $16.51 Just 1 left! 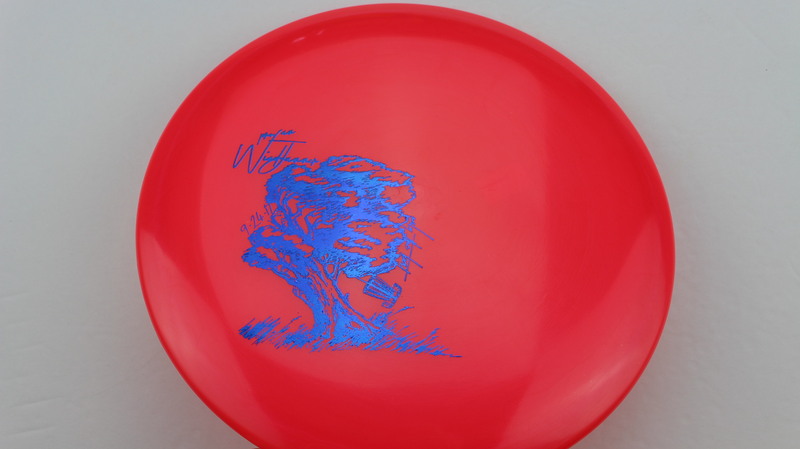 Glow - Pink Glow Flex Blue - 177+g Neutral Flatness Somewhat Gummy $16.51 Just 1 left! 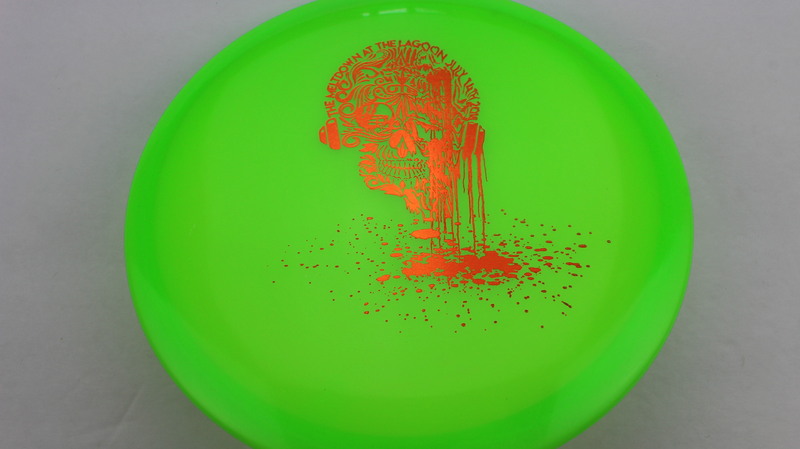 Glow - Green Glow Flex Black - 175-176g Somewhat Flat Somewhat Gummy $16.51 Just 1 left! 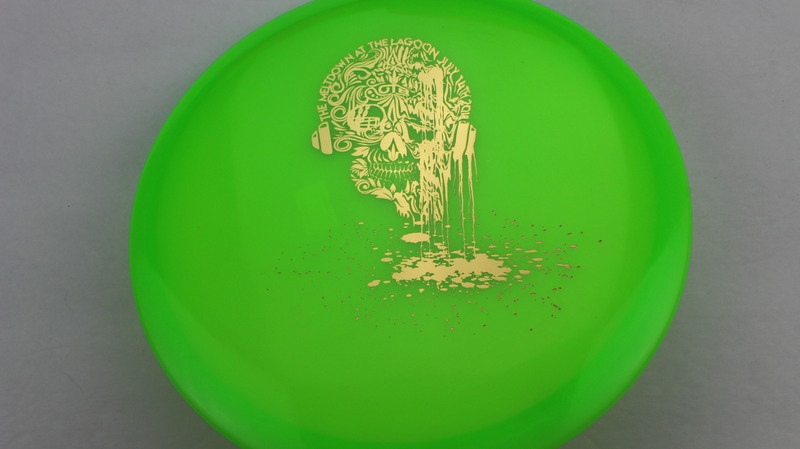 Glow - Green Glow Flex Bronze - 175-176g Somewhat Flat Somewhat Gummy $16.51 Just 1 left! 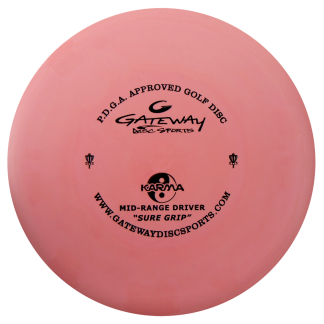 Glow - Pink Glow Flex Silver - 173-174g Somewhat Flat Somewhat Gummy $16.51 Just 1 left! 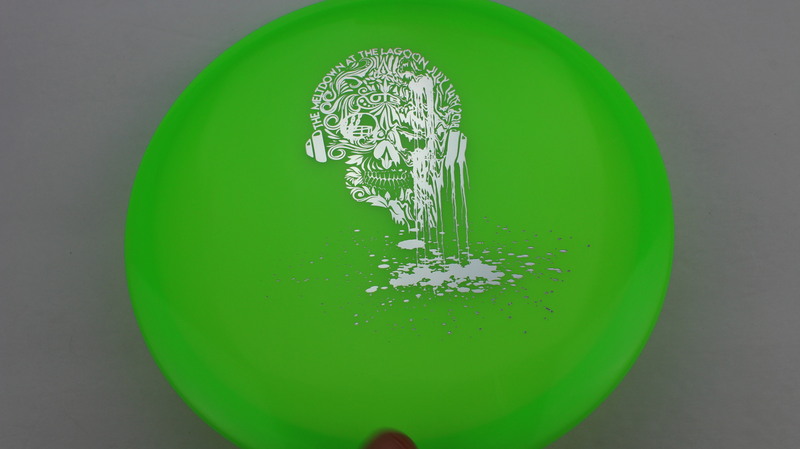 Glow - Green Glow Flex Silver - 175-176g Somewhat Flat Somewhat Gummy $16.51 Just 1 left! 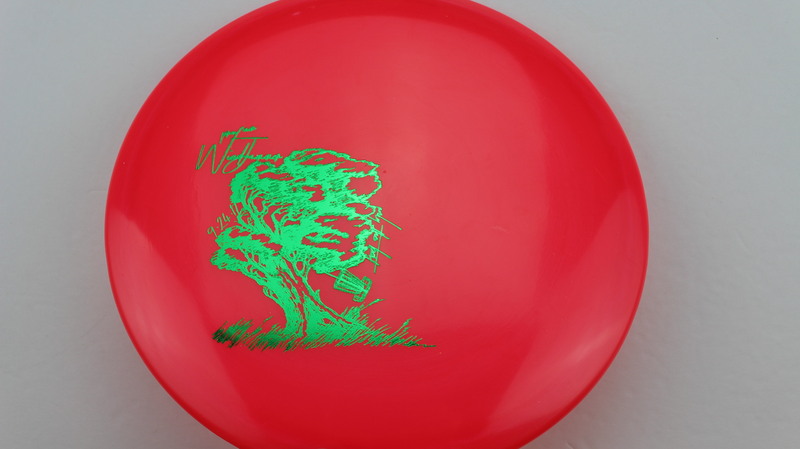 Glow - Green Glow Flex Fuchsia - 175-176g Somewhat Flat Somewhat Gummy $16.51 Just 1 left! 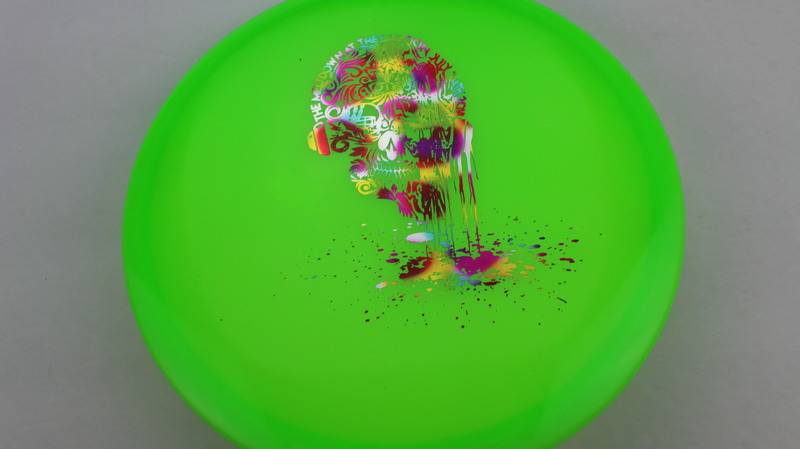 Glow - Green Glow Flex Rainbow - Jelly Bean - 177+g Somewhat Flat Somewhat Gummy $16.51 Just 1 left! 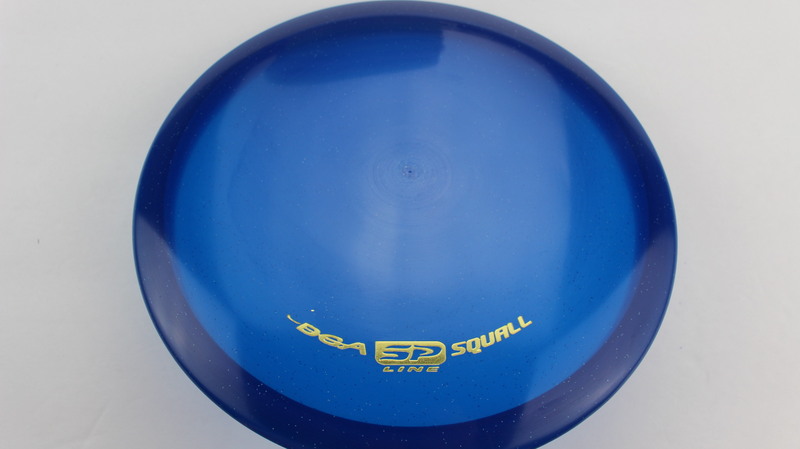 Clear SP Line Blue - 177+g Pretty Flat Somewhat Stiff $14.68 Just 1 left! 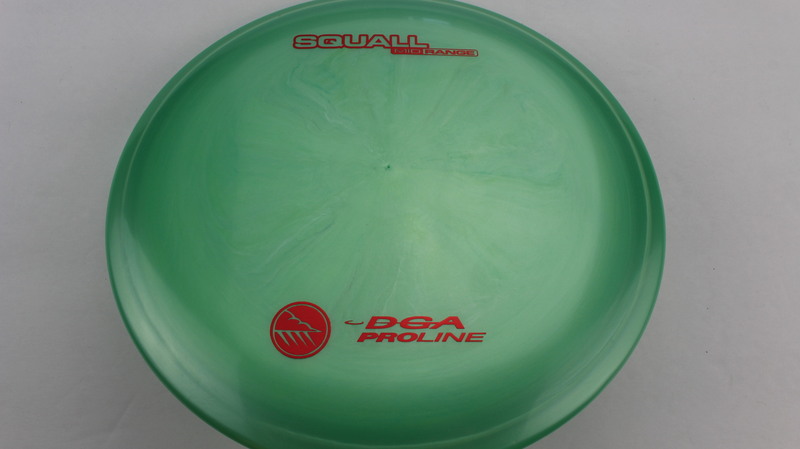 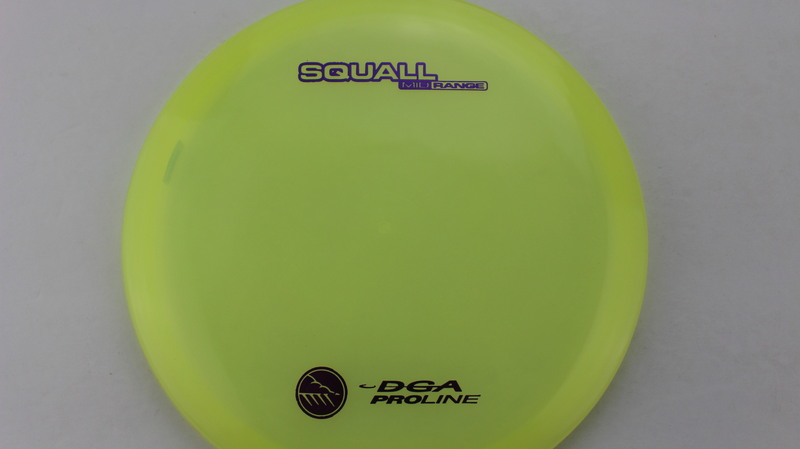 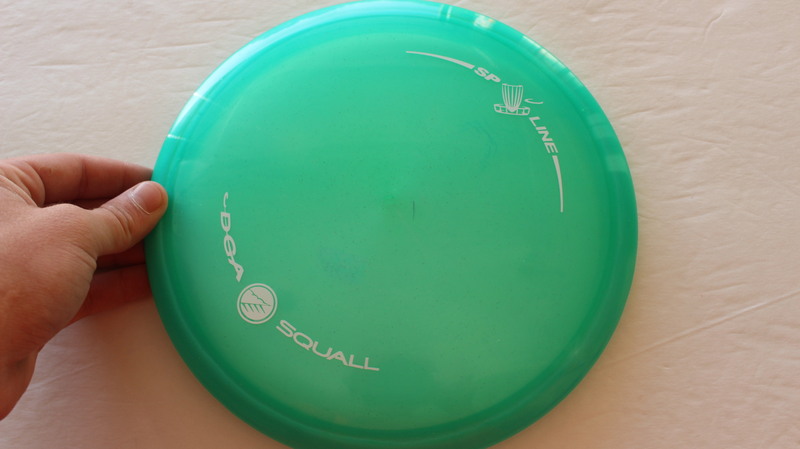 Light Green Proline Red - 170-172g Somewhat Flat Neutral Stiffness $16.51 Just 1 left! 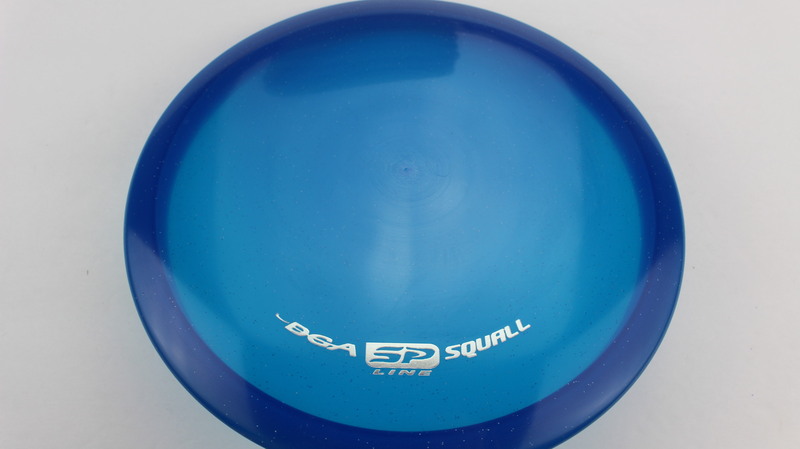 Clear SP Line Blue - 173-174g Pretty Flat Somewhat Stiff $14.68 Just 1 left! 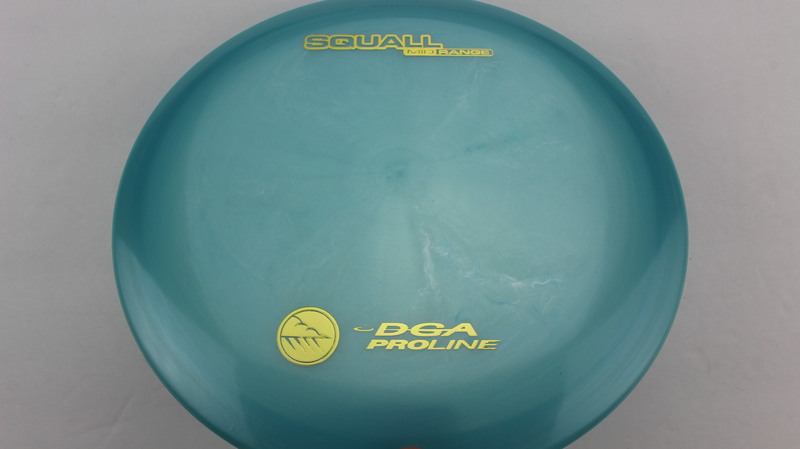 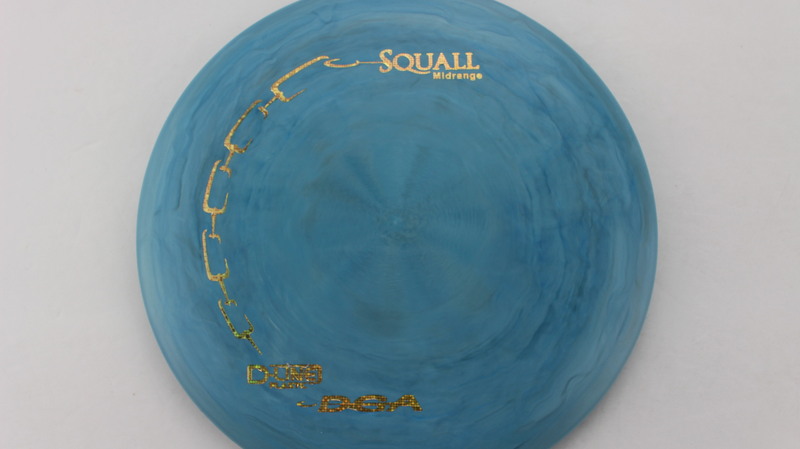 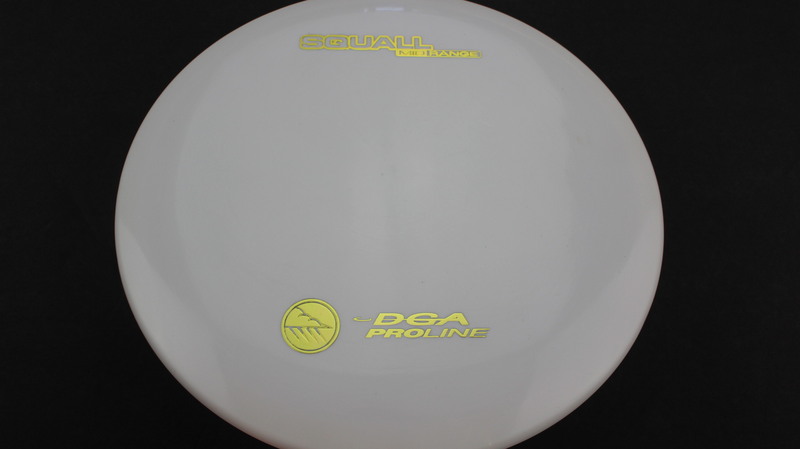 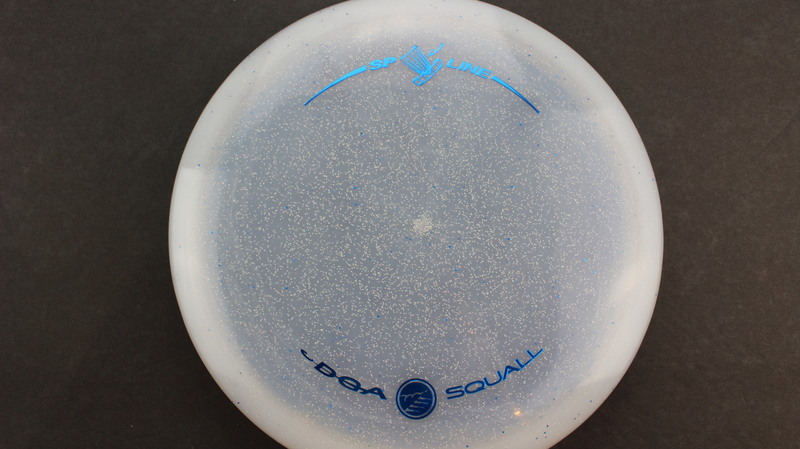 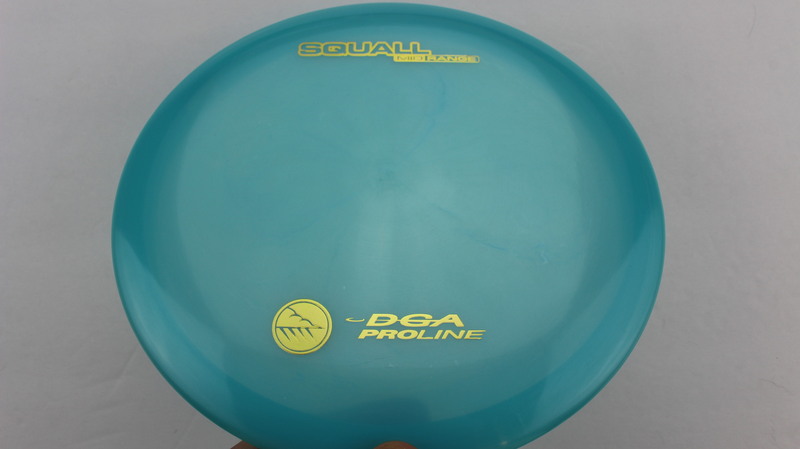 Light Blue Proline Gold - 177+g Pretty Flat Somewhat Stiff $16.51 Just 1 left! 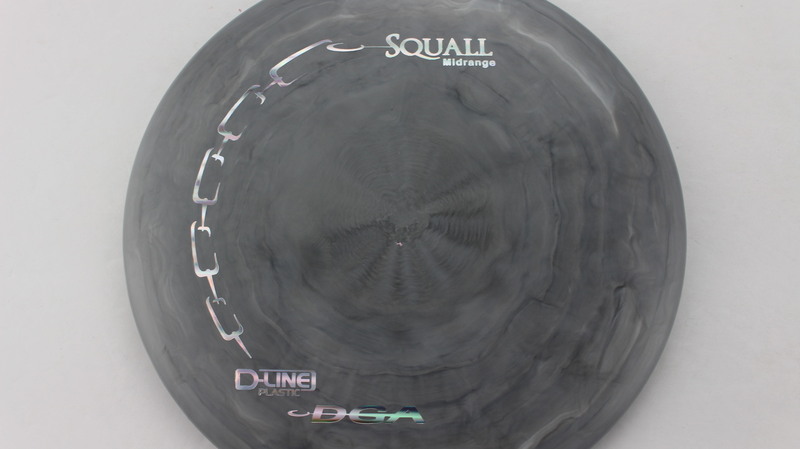 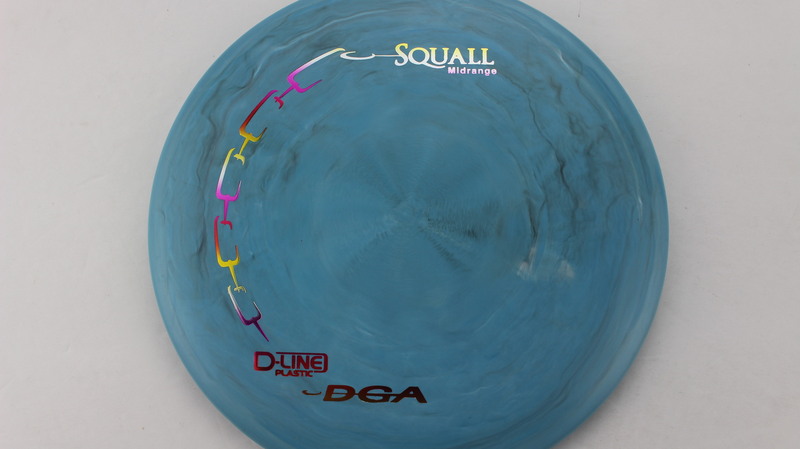 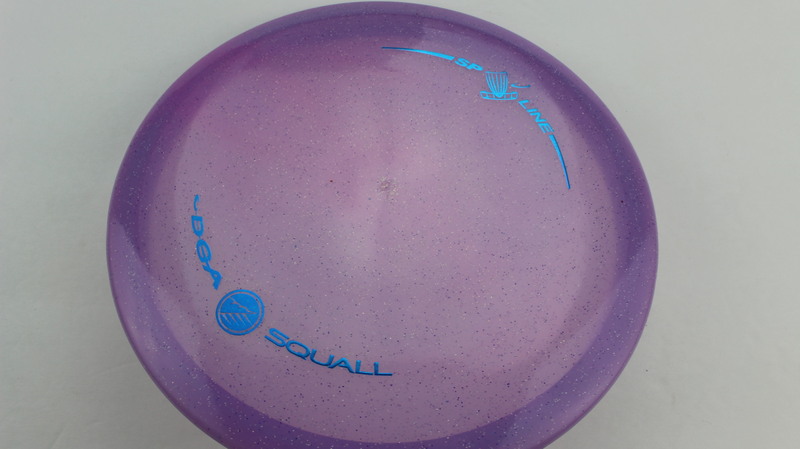 Purple SP Line Blue - 173-174g Pretty Flat Somewhat Stiff $14.68 Just 1 left! 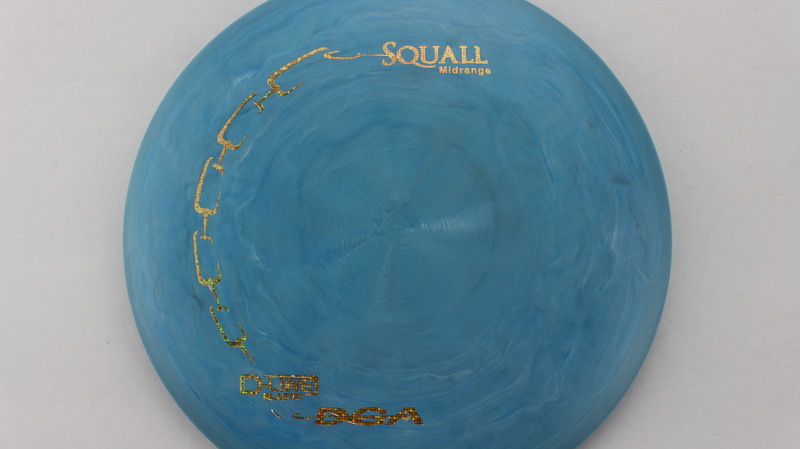 Dark Blue SP Line Gold - 176g Neutral Flatness Somewhat Stiff $14.68 Just 1 left! 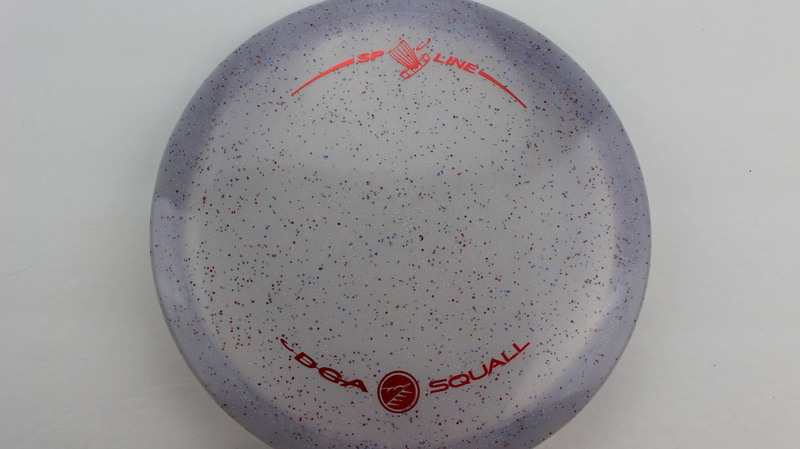 Blue SP Line Silver - 176g Neutral Flatness Somewhat Stiff $14.68 Just 1 left! 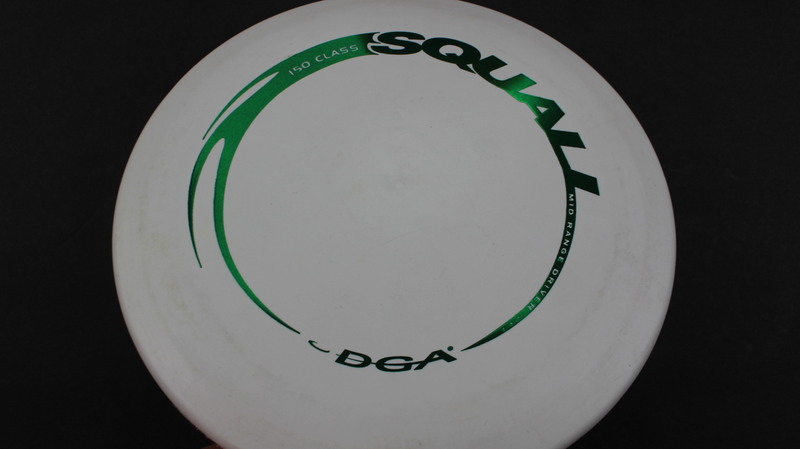 White D-Line Green - 150g Somewhat Flat Neutral Stiffness $8.26 Just 1 left! 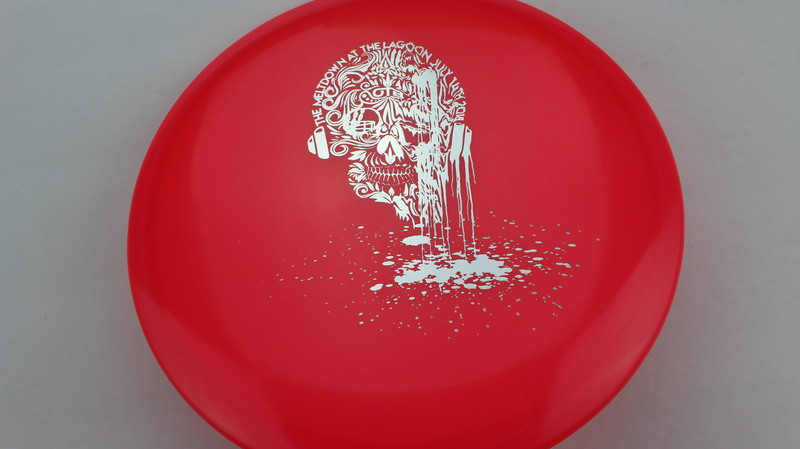 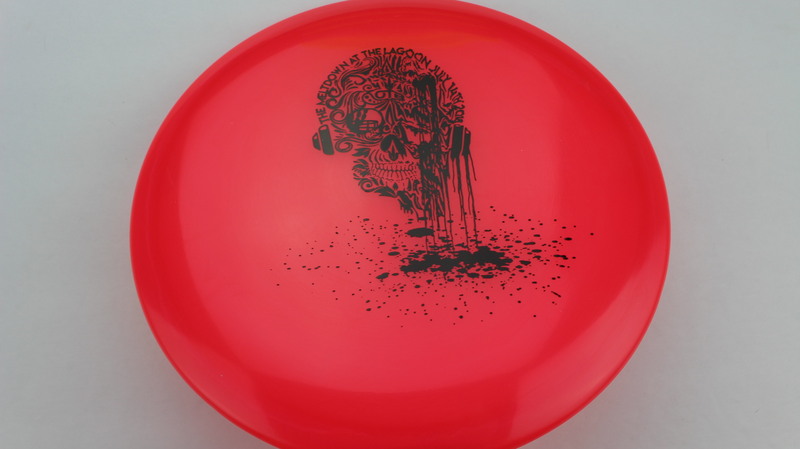 Red/Pink Glow Flex Black - 175-176g Very Flat Somewhat Gummy $16.51 Just 1 left! 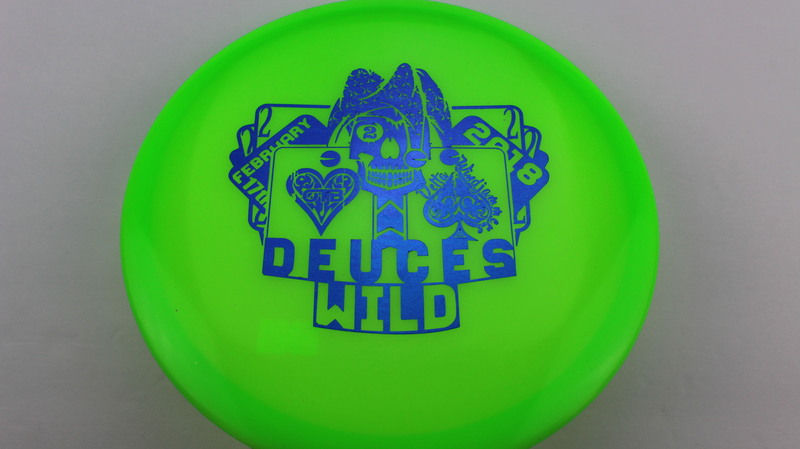 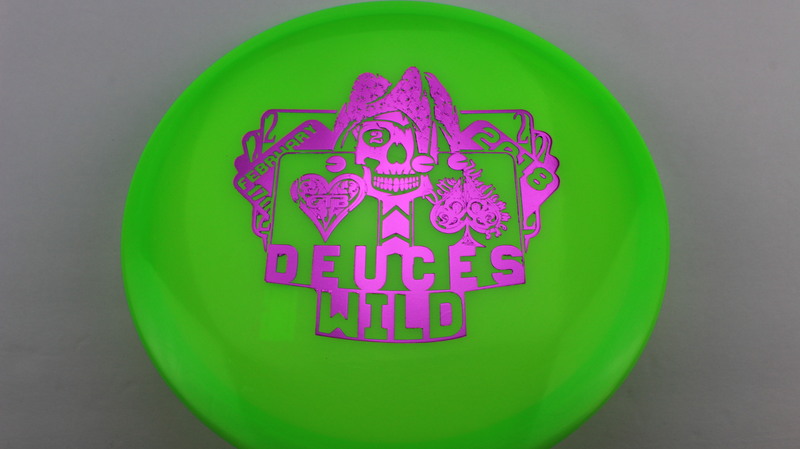 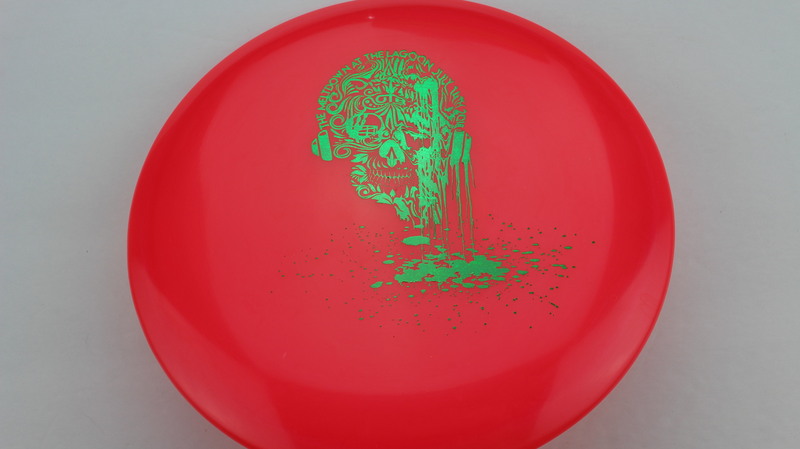 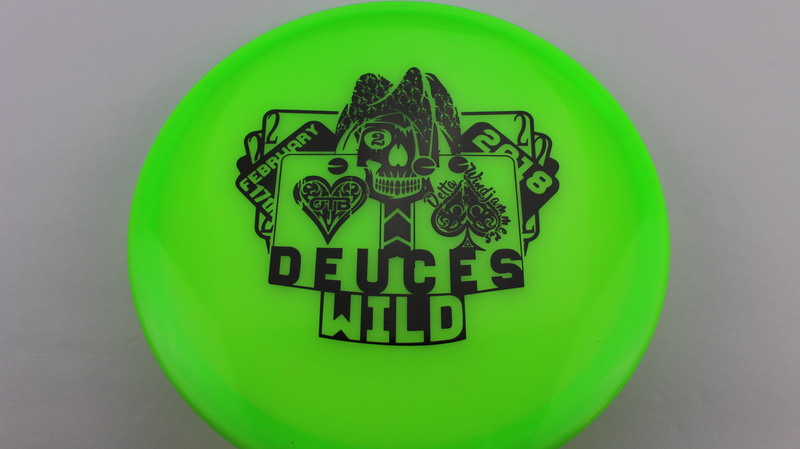 Red/Pink Glow Flex Green - 175-176g Very Flat Somewhat Gummy $16.51 Just 1 left! Blue SP Line Green Red 173-174g Very Flat Somewhat Gummy $14.68 Just 1 left! 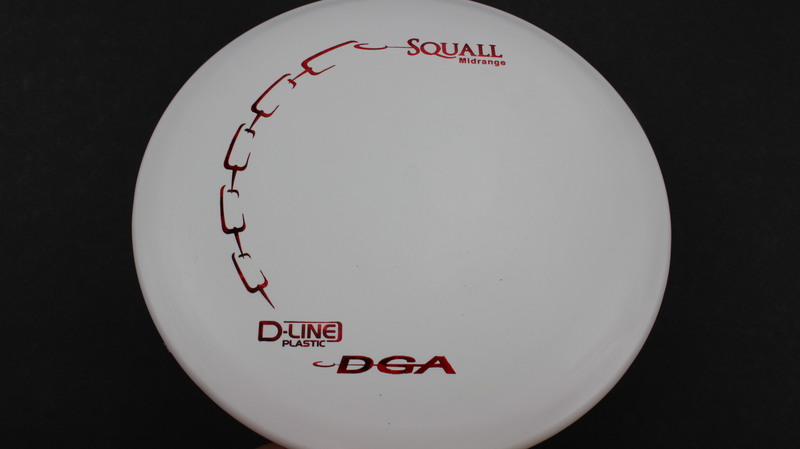 White D-Line Red - 175-176g Pretty Flat Pretty Stiff $8.26 Just 1 left! 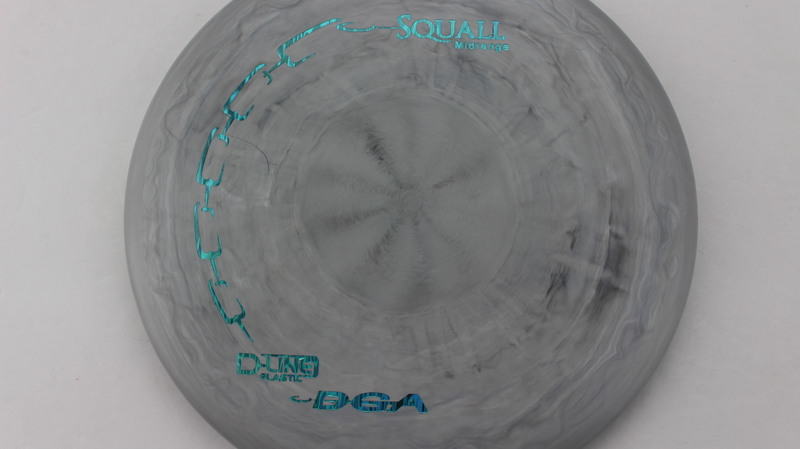 Teal SP Line White - 173-174g Somewhat Flat Neutral Stiffness $14.68 Just 1 left! 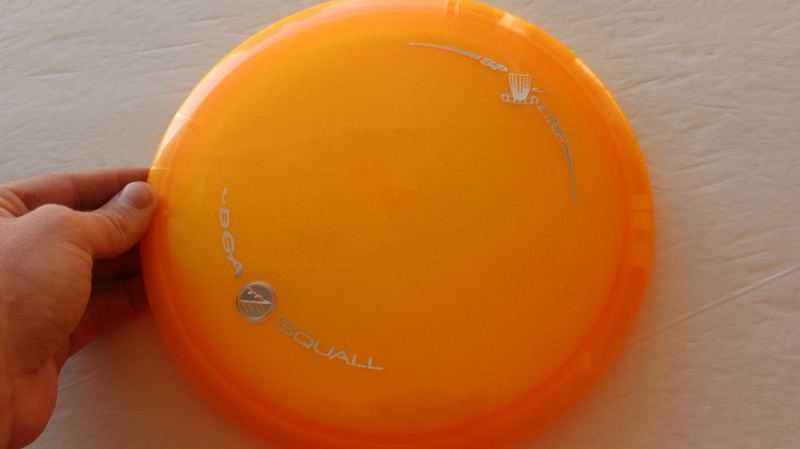 Orange D-Line Silver - 177+g Somewhat Flat Pretty Stiff $8.26 Just 1 left! 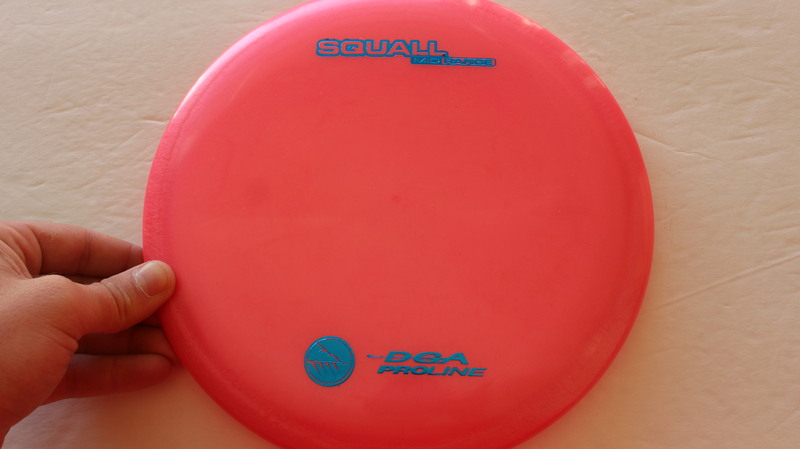 Pink Proline Blue - 173-174g Pretty Flat Pretty Stiff $16.51 Just 1 left! 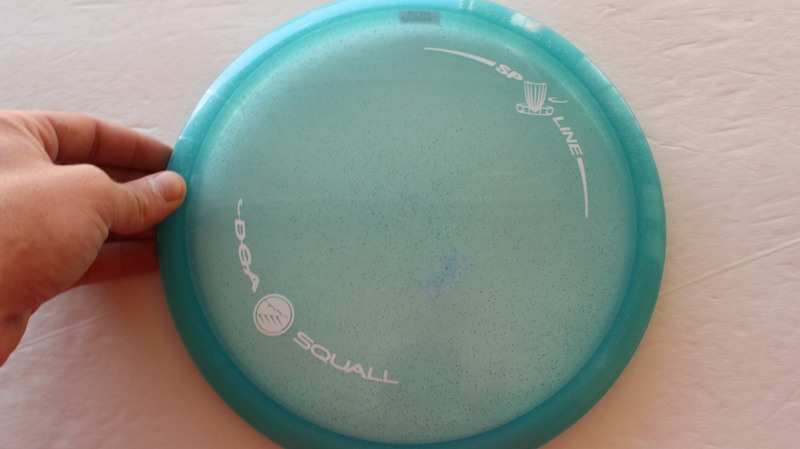 Light Blue SP Line White - 175-176g Somewhat Flat Neutral Stiffness $14.68 Just 1 left! 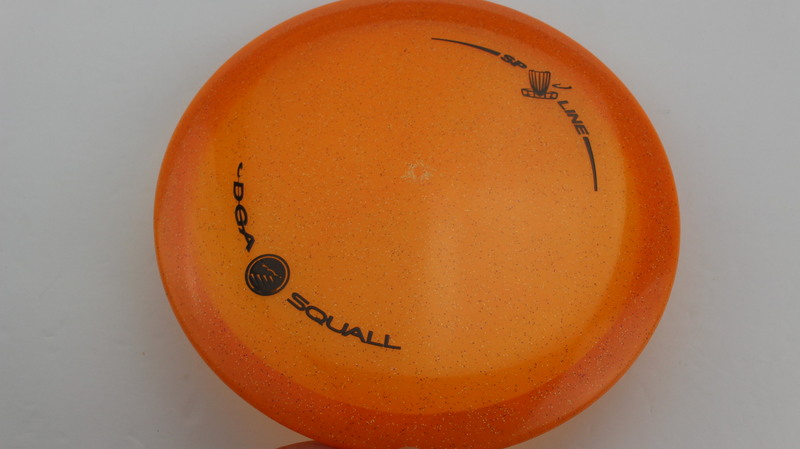 Yellow/Orange SP Line Silver - 177+g Somewhat Flat Neutral Stiffness $14.68 Just 1 left! 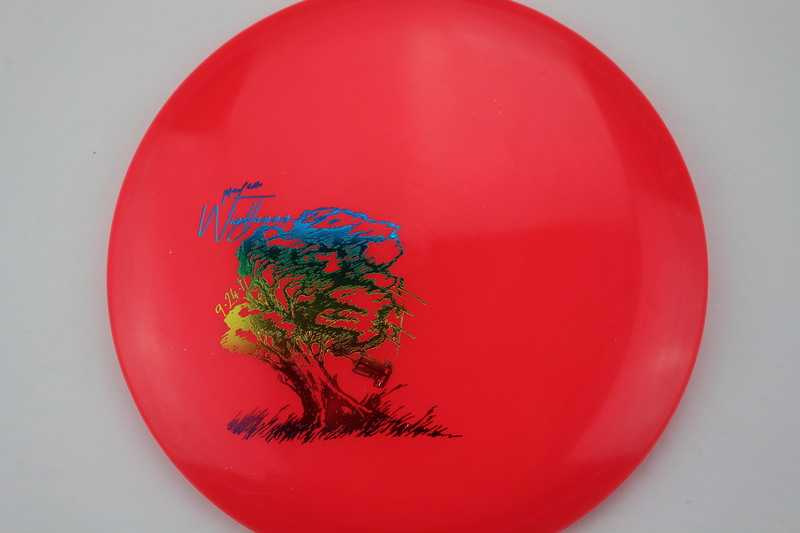 Red/Pink Glow Flex Rainbow - 175-176g Pretty Flat Somewhat Gummy $16.51 Just 1 left! 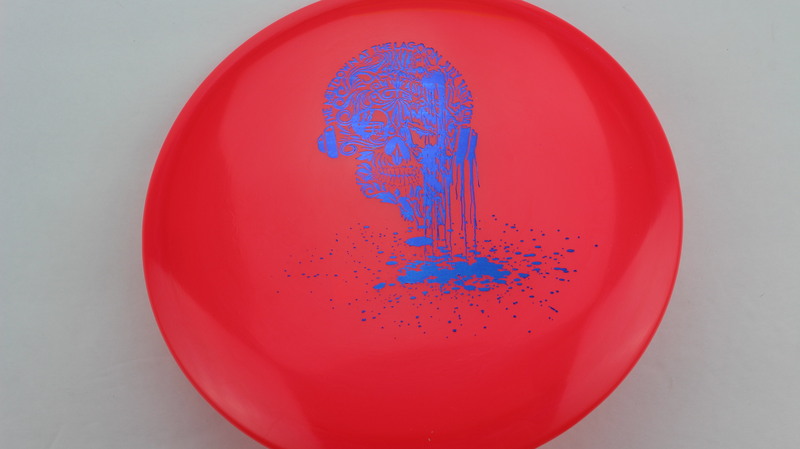 Red/Pink Glow Flex Blue - 177+g Pretty Flat Somewhat Gummy $16.51 Just 1 left! 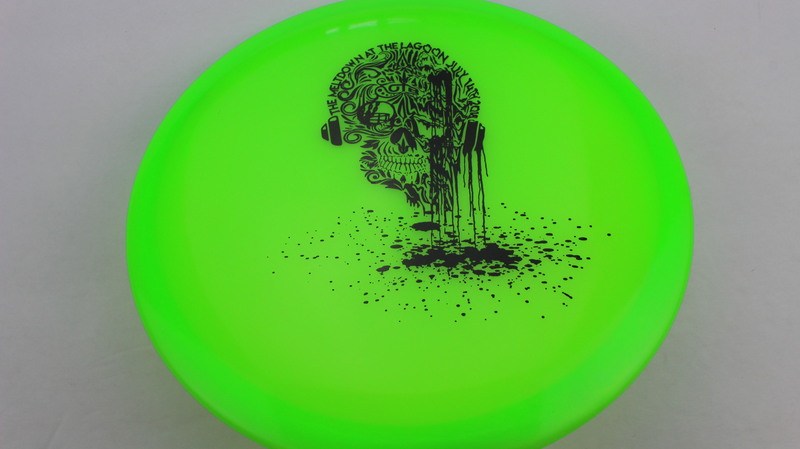 Green Glow Flex Black - 173-174g Very Flat Pretty Gummy $16.51 Just 1 left! 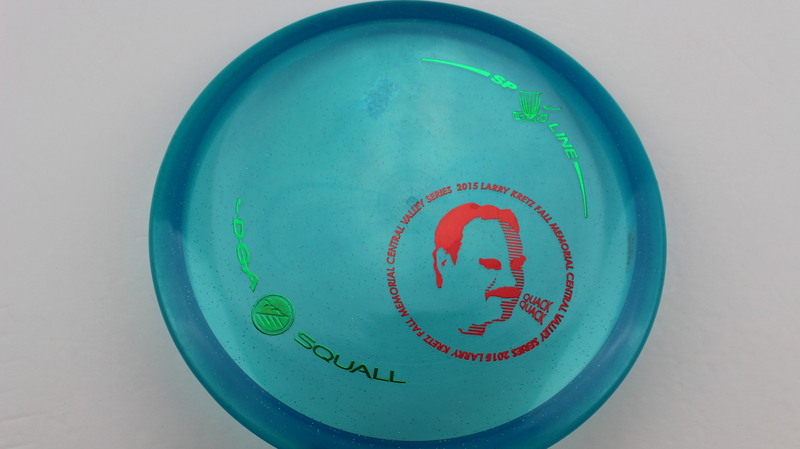 Green Glow Flex Blue - 175-176g Very Flat Pretty Gummy $16.51 Just 1 left! 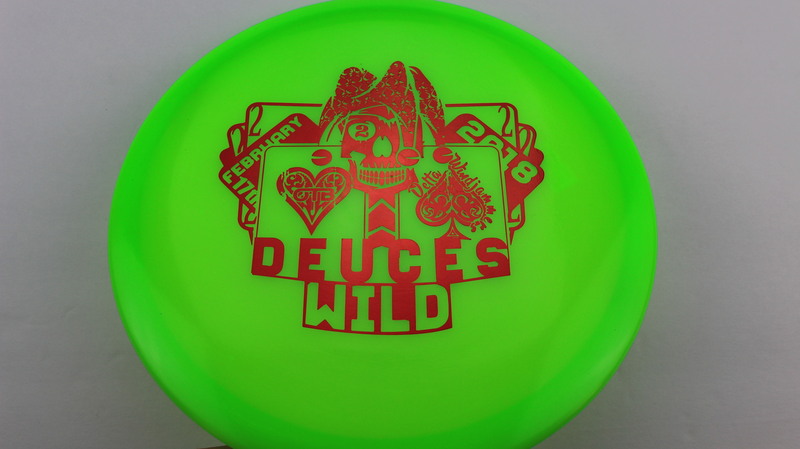 Green Glow Flex Fuchsia - 173-174g Very Flat Pretty Gummy $16.51 Just 1 left! 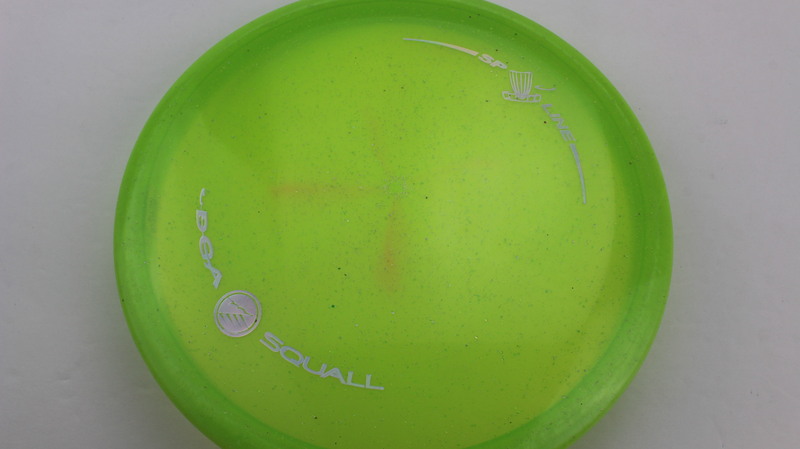 Good feel. 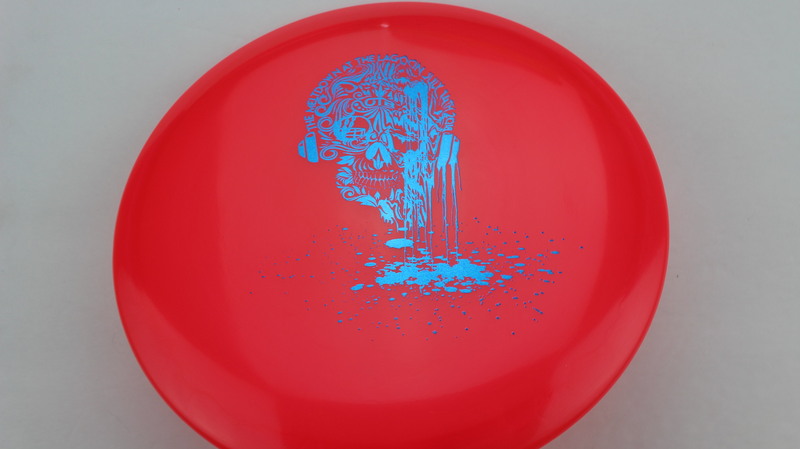 Drops right in.